Kolkata-based SREI Equipment Finance Ltd has filed its draft red herring prospectus with the Securities and Exchange Board of India for its initial public offering. The offer by India’s largest equipment finance company, comprises fresh issue of shares worth Rs 1,100 crore, besides a secondary market sale of 4.38 million shares by promoter entity SREI Infrastructure Finance Ltd.
VCCircle had first reported that Srei Equipment Finance had appointed merchant bankers to manage the IPO. The size of the public float, estimated at Rs 1,800 crore, will result in about a 25% stake dilution, said one person familiar with the development. 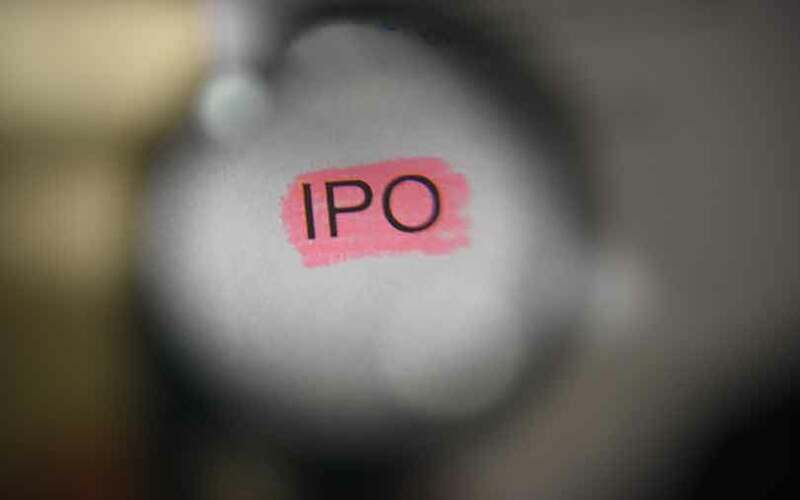 In August, the company’s board had approved a decision to evaluate the public offering of its equity share capital and constitute an IPO committee to take all decisions related to it. In December 2015, French banking and financial services giant BNP Paribas had agreed to acquire a 5% stake in Srei Infrastructure in lieu of a 50% holding in Srei Equipment Finance, a joint venture between Srei Infrastructure Finance and BNP Paribas Lease Group, a 100% subsidiary of BNP Paribas. In 2016, however, the equipment finance arm finally became a wholly-owned subsidiary of the SREI Infrastructure Finance Ltd.
Srei Equipment Finance is registered with the Reserve Bank of India as a non-deposit taking, non-banking financial company, and is in the business of providing financial products and services to a wide spectrum of assets, which includes construction and mining equipment, and information technology equipment and solutions, besides healthcare and farm equipment. The company’s financial products and services comprise loans, leases, rentals and fee-based services, according to its annual report.